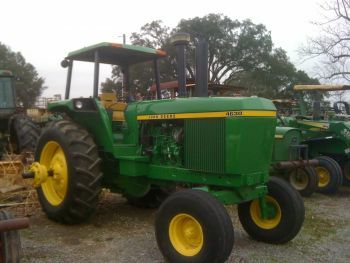 Over 100 acres of used Tractors and tractor parts. We sell used tractors, industrial equipment, agriculture implements, and tractor parts. Please check out equipment for sale on our photo page.